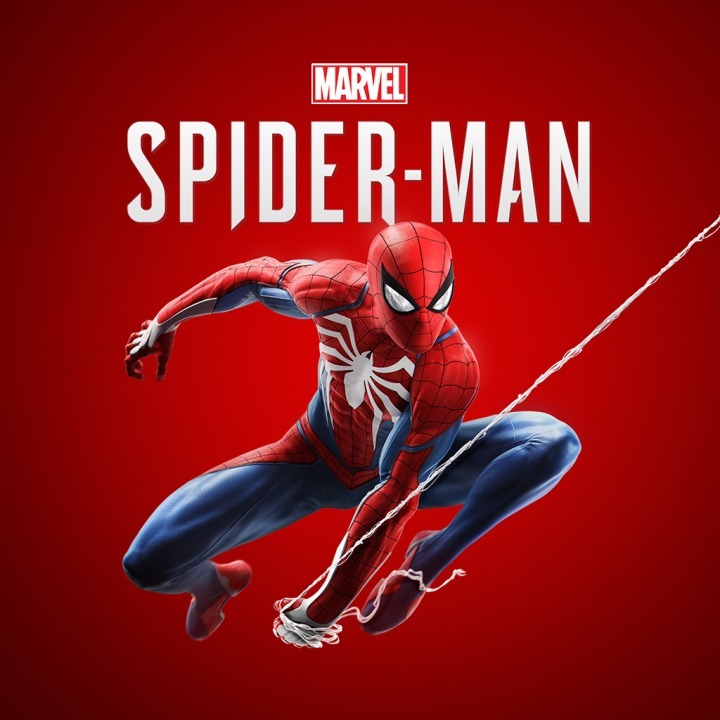 During Sony's E3 conference, Insomniac showed an extended gameplay segment for Spider-Man. The segment revealed tons of familiar villains and showed a huge set piece at Raft prison. Check out the trailer for more details. 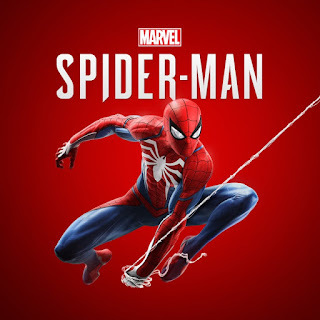 Spider-Man is coming to PlayStation 4 on September 7.